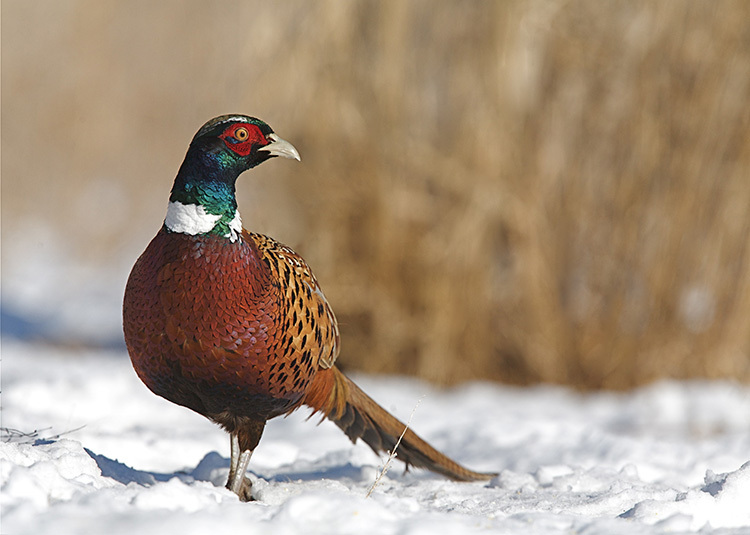 What are the hunting regulations in Blairstown, MO? You may hunt only according to season and follow all regulations pertaining to weaponry for each season and type of animal. 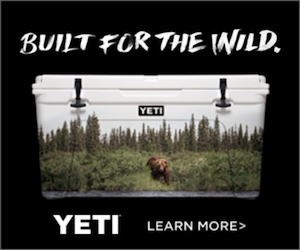 You may not use any poisons, tranquilizers, chemicals, or other substances to kill wildlife. 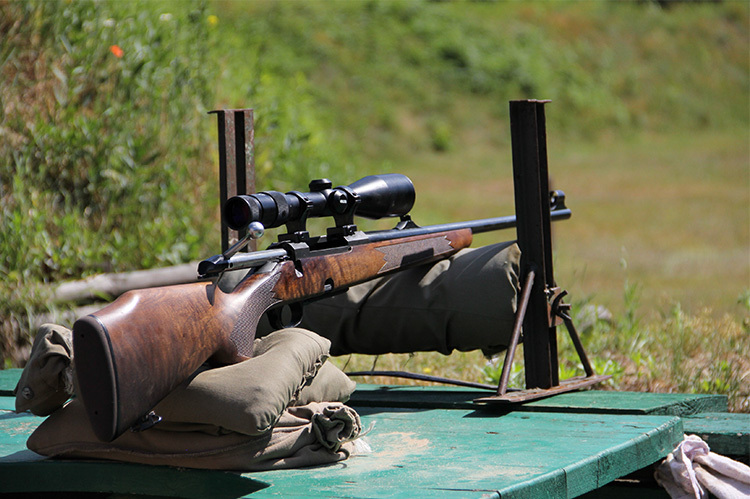 No fully automatic weapons are allowing for hunting in Missouri. No ATVs in streams or rivers. Artificial lights are only allowed when hunting bullfrogs, green frogs, raccoons, and other furbearing wildlife when treed using a hunting dog. 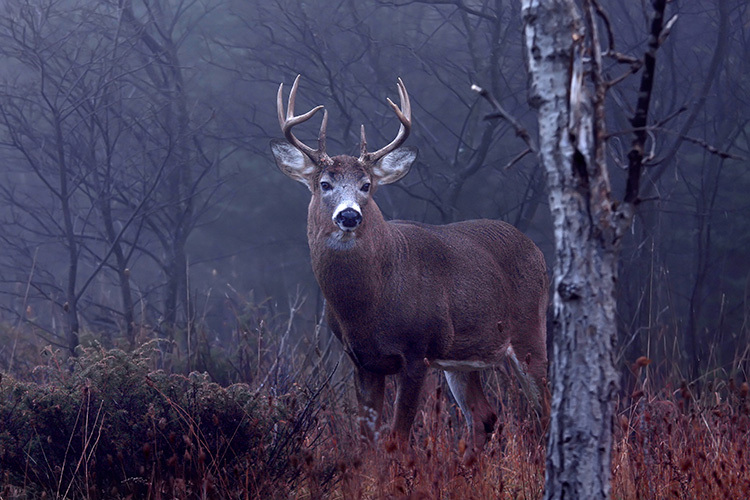 Dogs may be used in hunting all wildlife except for deer, muskrat, turkey, mink, beaver, and river otter. 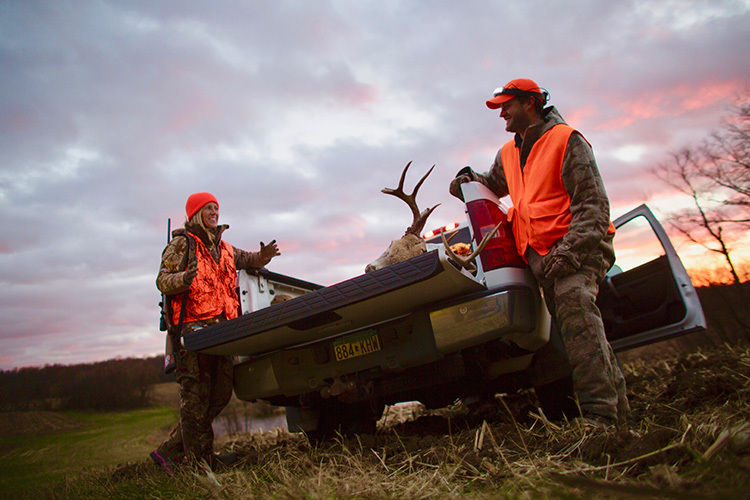 Hunters must wear hunter orange at all times while hunting. 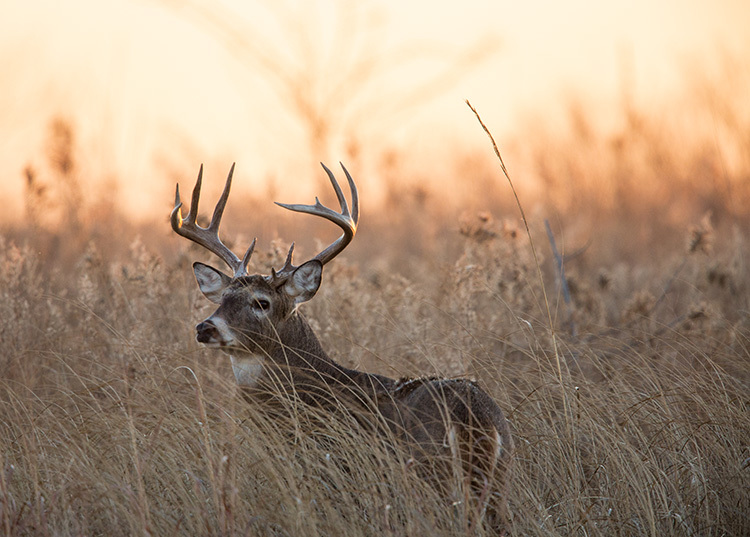 For more details on hunting, visit the Missouri Department of Conservation website.